With the continued growth of Red-Fern Media and our dedication to delivering the latest digital marketing services to our clients, we are proud to share with the world that our managing director has gained his HubSpot inbound marketing certificate. With a hands-on approach to developing the Red-Fern Media business securing an additional title to his portfolio is a step forward for Sean, but the end goal is to continue growing and developing Red-Fern Media's client's businesses. This qualification shows Red-Fern Media's commitment with investment into new platforms and technology, keeping ahead of the curve when it comes to web development and digital marketing tactics. As a company we are now working towards an additional five staff who will be fully certified for inbound marketing and using the HubSpot platform. Red-Fern Media have been through a quick growth of acquiring new clients and growing existing clients businesses with inbound marketing. 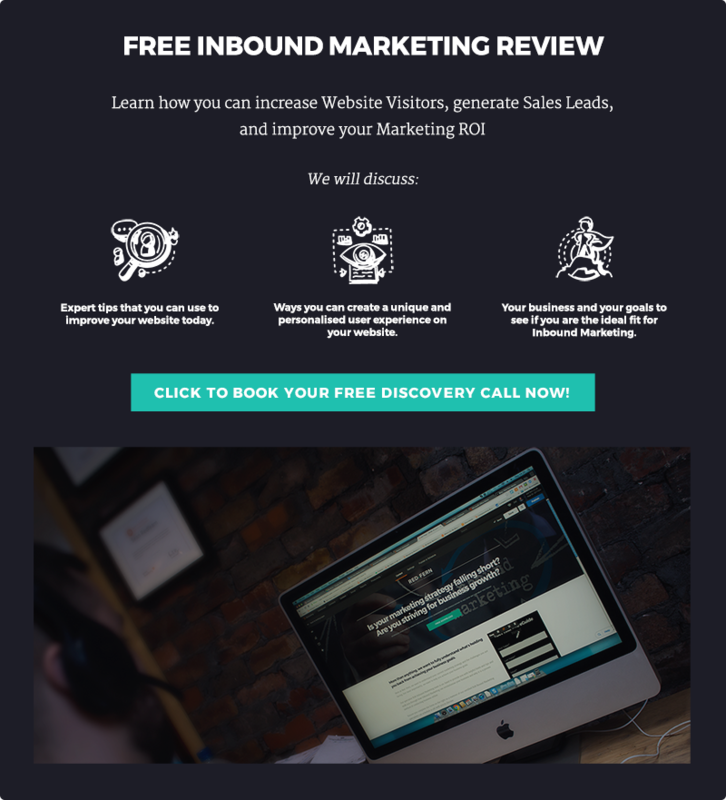 With content marketing now becoming one of the key drivers for gaining authority and acquiring new leads for your business, we are fast becoming one of the leading inbound marketing specialists in the area. Inbound marketing is the promotion of a company through strategic content marketing with blogs, podcasts, video, eBooks, newsletters, whitepapers, SEO, physical products, social media marketing. Creating a strategic content marketing plan, the whole methodology of inbound marketing is to serve specific and engaging content to attract customers, with the ultimate goal of moving them through the different stages of a businesses purchasing process.